The unofficial start of summer is here, and so is that long holiday weekend you’ve been waiting for! 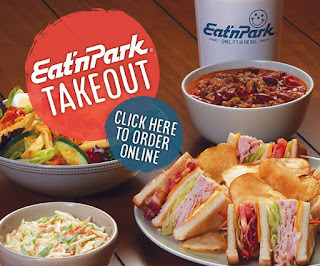 Start enjoying your much-needed relaxation time and order takeout. Plus, use the coupon code below to enjoy 20% off your online order! To redeem this offer, enter the coupon code "MEMORIALDAY" when you check out. Coupon code valid Friday, May 25-Monday, May 28, 2018 only.